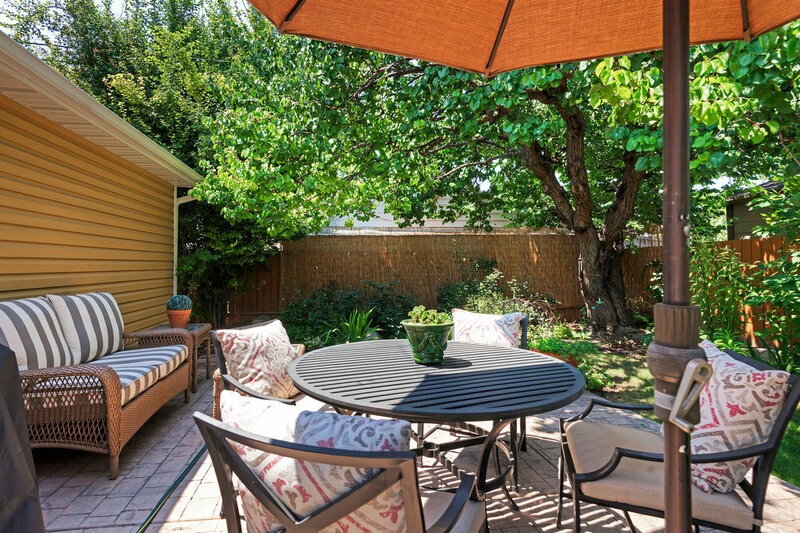 Just in time for the holidays comes this perfect charmer of a bungalow in Highland Park. Ready and waiting to hang your darling holiday wreath on the mustard front door, string garlands over the Timberlane custom shutters, and deck the halls of this thoroughly updated home. 2 beds on the main with a full bath and recently renovated kitchen. 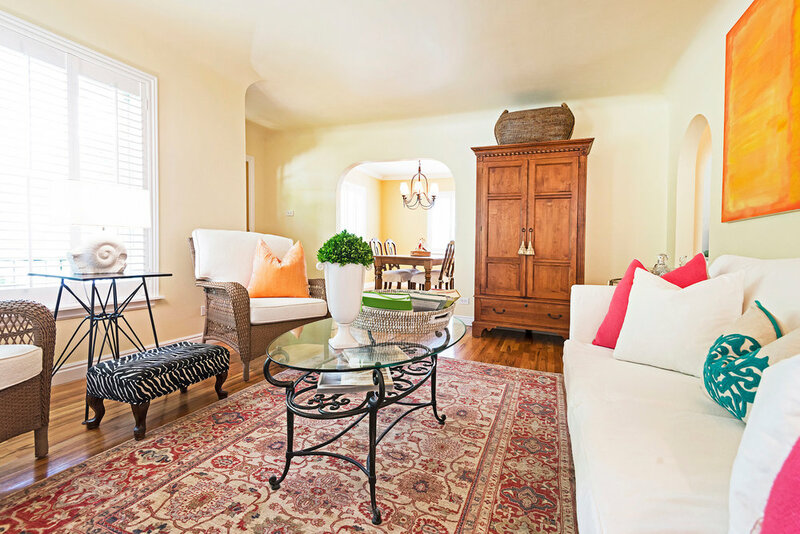 Enjoy the coved ceilings, charming archways & plantation shutters this home offers. The large separate dining room is perfect for this upcoming holiday festivities, with plenty of room to invite the whole family! 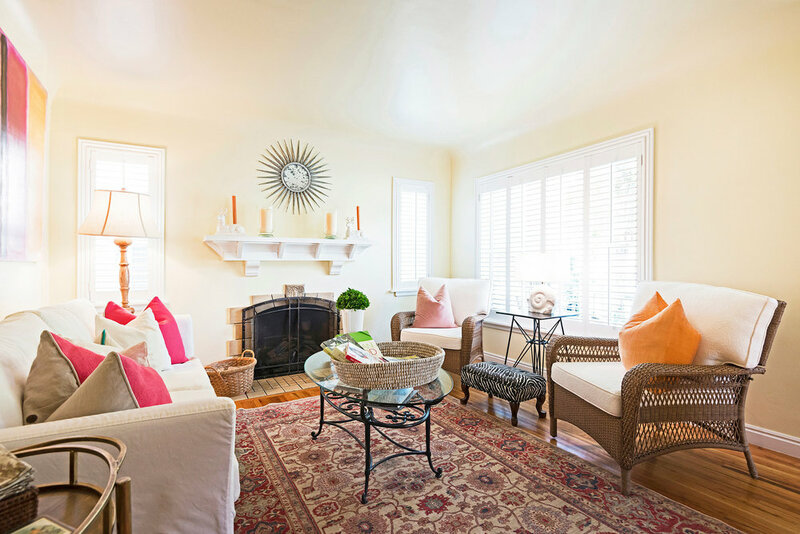 Downstairs is your place of zen---large master suite with your own private ensuite bathroom and family room. Nicely sized laundry with plenty of storage space to hold over your favorite decorations. 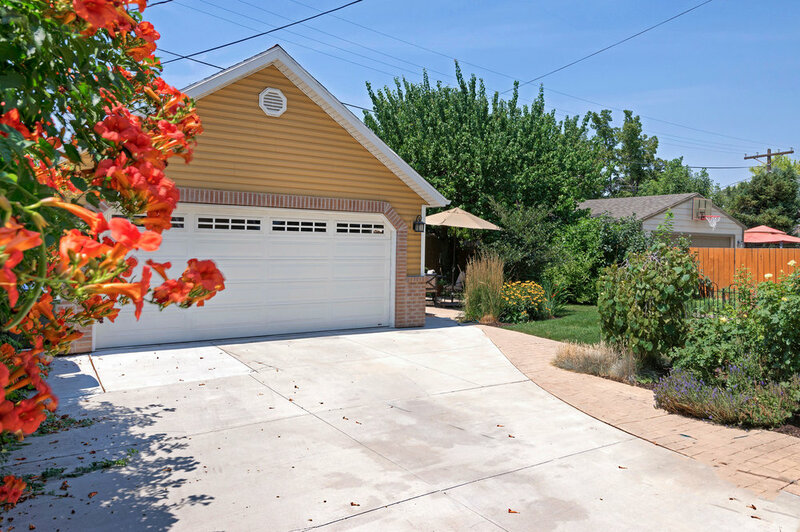 2 car detached garage, impeccably landscaped yard and a location close enough to the bustle of Sugarhouse, yet removed from the chaos, you'll find this home will bring all the holiday cheer you have been waiting for.